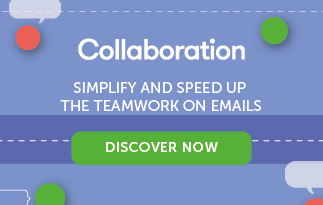 Good news for applications, web sites, and anyone else using MailUp as an email delivery platform! 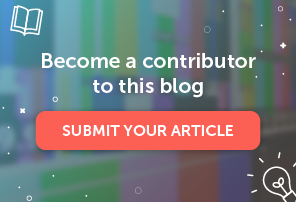 Over the last several months, we have been working hard to substantially improve both our SMTP relay service – called SMTP+ – and our APIs for transactional emails. The new version of our SMTP relay service brings faster performance, better scalability, and many new features. All users of SMTP+ will experience a substantially faster service. We dramatically changed the infrastructure underneath the service to process messages way faster. When you send a password reminder via SMTP+, for example, the message will get there in just a few seconds. As a developer, you will be able to enjoy a number of new features. 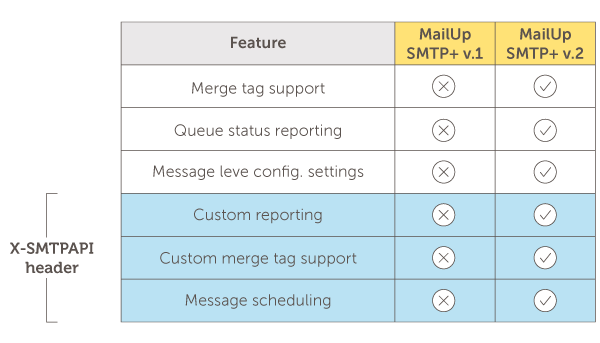 The new version of our SMTP relay service now includes advanced functionality such as merge tag support, message scheduling, and custom reporting. Here’s a chart that provides a visual comparison between v1 and v2 of SMTP+. Suppose we’re running an e-commerce store. In the code above, we’re able to pass custom merge tag data, such as the product description “Women’s white t-shirt” and price “$9.99”, from our e-commerce store through MailUp without having to use any data (or fields) saved in your MailUp email marketing platform. For a summary of all the new features please view our SMTP+ v.2 overview section on our help documentation. For a technical details on the parameters that can be passed to SMTP+ and additional code samples, please view our SMTP documentation. SMTP+ v2 has been in use by beta testers for several weeks, and we’ll begin the rollout to all users on June 3, 2015. SMTP relay or API? It’s now entirely up to you! Both our SMTP relay service and our APIs channel messages through the same sending platform. So when we substantially updated this platform to enable the improvements mentioned above, we also created an opportunity to develop new APIs to access the same services. That’s exactly what we did by developing new APIs for transactional emails. The result is that the same features that have been added SMTP+ v2 are now also available in the MailUp REST API for handling transactional emails. For more information, please view our REST API documentation. The new API for sending transactional emails is already available. If you have any questions on the above, please let us know in the comments, or contact us.